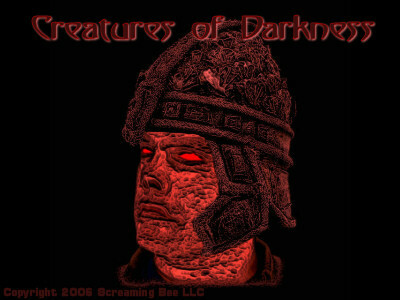 Sound evil with Creatures of Darkness voice pack. 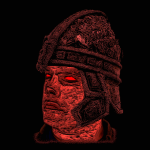 Transform your voice into a Lich Lord, Goblin, Wraith, and more! Add this to MorphVOX Mac Voice Changer Software. Whether you like to role-play on the dark side or just like to sound scary, this voice pack will change your voice in amazing ways. This voice add-on for MorphVOX Mac voice changer that uses the latest audio filters and technology to produce a break-through in voice modification. ** Also install it from the Voice Pack Manager in the Tools menu. Click on the images below to hear the voices.